If you’re not one to settle for vanilla, what you drive can matter. 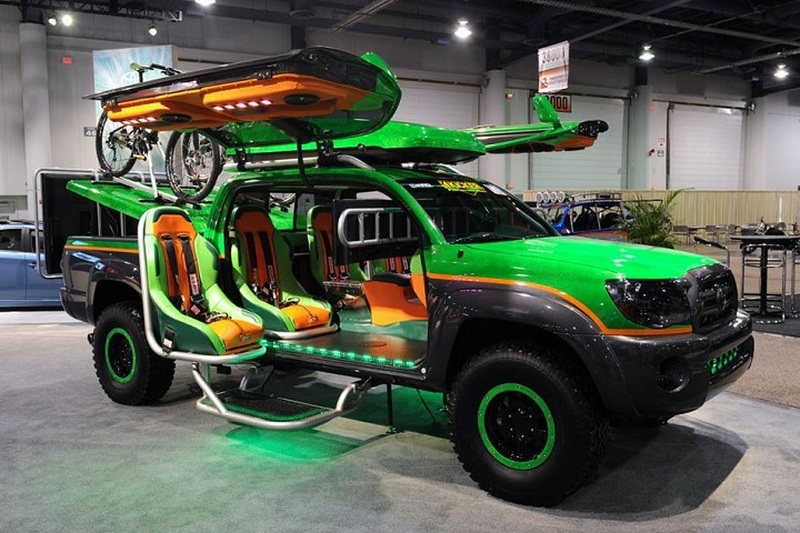 Many men like to customize or mod their vehicles, and there’s all kinds of unique and cool rides to choose from if you’re not a shade tree mechanic. We scoured the earth to bring you some of the most interesting, outrageous, and even questionable street legal cars (and bikes) around. 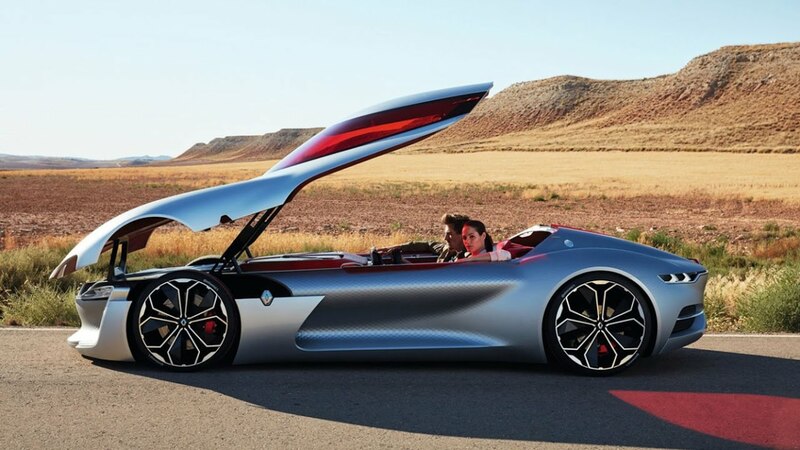 Inspired by formula one and jet fighters, it’s home to a mid-engined 5.5 litre double overhead cam V12 Mercedes-Benz, twin-turbocharged engine to generate 720 hp and does 0-60 mph in 3.6 seconds. Lykan HyperSport, Koenigsegg, McLaren, Lamborghini or Veyron. 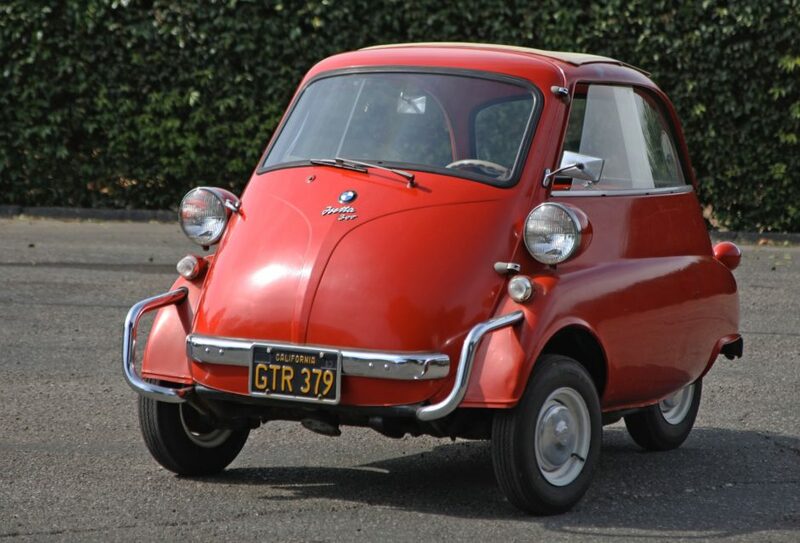 The three wheel wonder that launched the first fad for micro vehicles, it ran on a single cylinder motorcycle engine. After WWII the Bavarian car maker wasn’t exactly seeing financial success, and even came close to selling the company to Daimler Benz. But thanks to the little ‘bubble car’ it managed to survive. 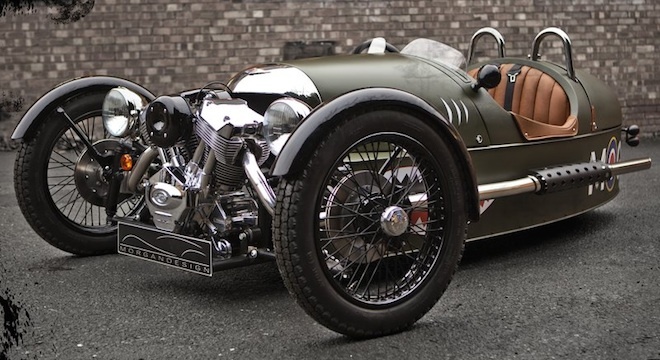 While it looks like a three-wheeler, it actually has four. 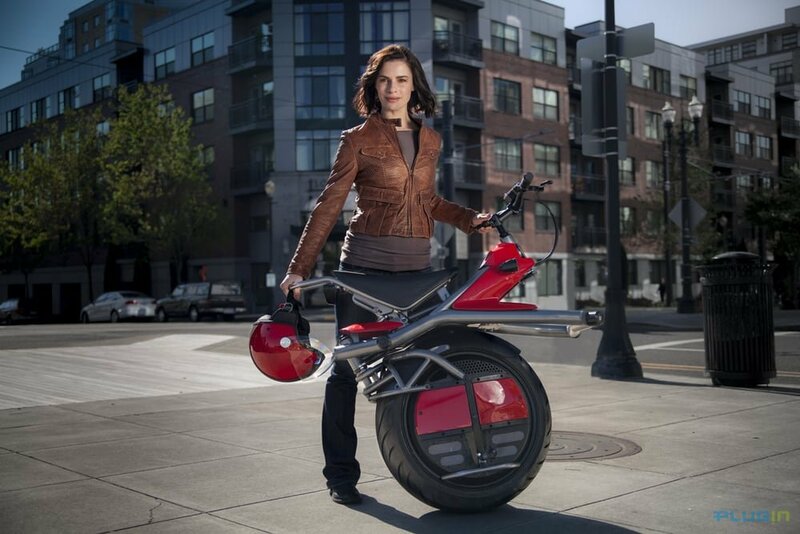 This self balancing one wheeled electric motorcycle is like something straight out of a science fiction movie and makes the Segway look like a child’s toy. It has a top speed of 25mph and can go 30mi in between charges. 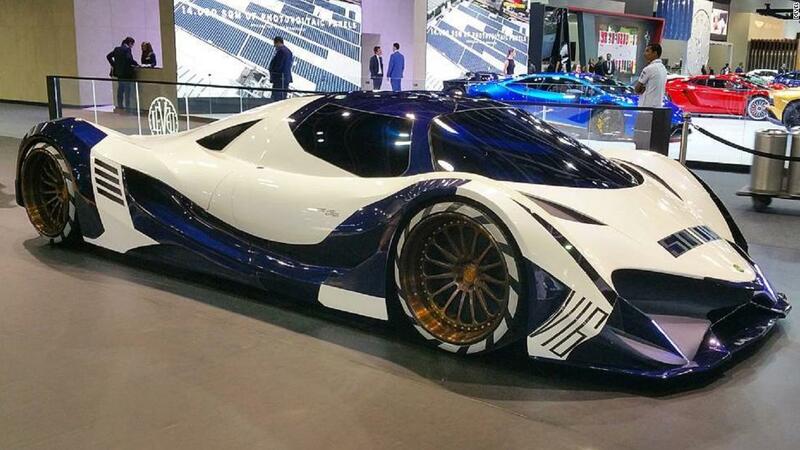 This eight-wheeled beast of an electric car has 8 electric motors, produces 850 hp, and has a 230 mph top speed that will blow the doors off a Lancer Evo or Porsche 911. This might be the future of electric GT cars with its futuristic styling and torque. It’s also capable of autonomous driving, and when it’s engaged in the self-driving mode, the steering wheel extends in width, providing a clearer view of the screen, a giant curved OLED display made from Gorilla Glass. 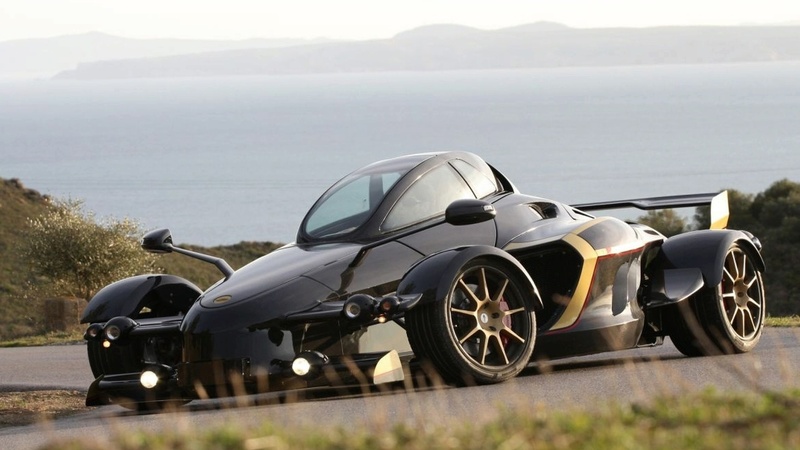 The Wazuma V8F might look like a motorbike, but it’s much more. Powered by a Ferrari 3.0 liter V8 engine, it has two yamaha ‘R1’ injection ramps that allow the rider to over-rev the engine. It produces 250 hp for some white knuckle cruising and comes with Brembo brakes and 315/30 ZR18 tires. 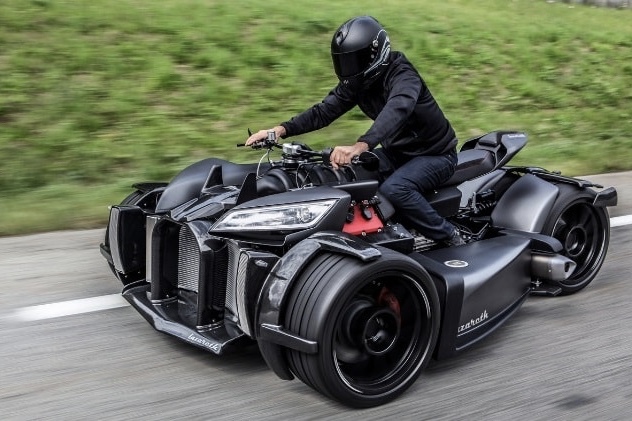 A ride even Batman might approve of. Originally planned to have a Harley-Davidson Screaming Eagle V-twin engine and a Mazda 5-speed manual transmission, it was released with a S&S engine and does 0-60 in about 4.5 seconds and has a top speed of 115 mph. 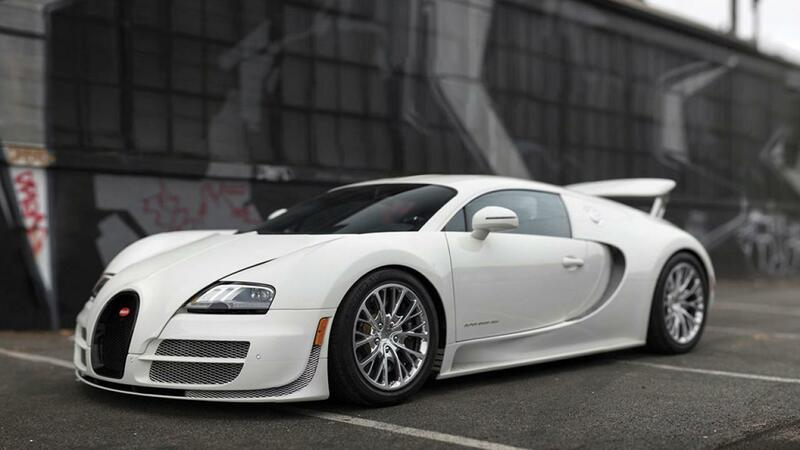 If you’ve ever had the need for speed, the Veyron is the answer. 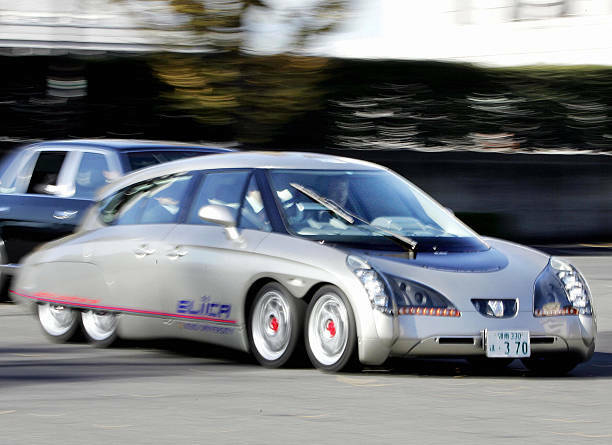 It has a W16 engine (that’s equivalent to two narrow-angle V8 engines bolted together) with just over 1,000 hp and a top speed of 253 mph, making us wonder how this could ever be street legal. 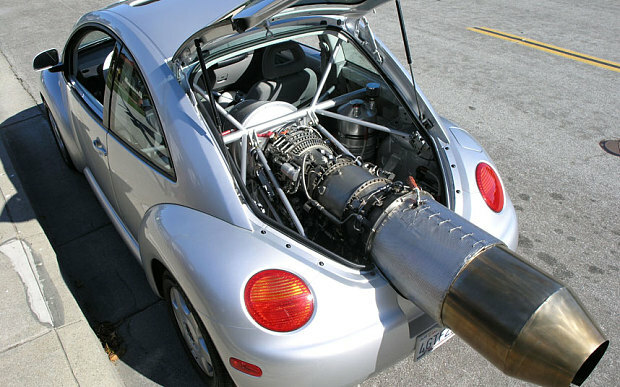 As if the Bugatti wasn’t enough, this jet powered Beetle is fitted a 1500hp engine and and leaves a 50 foot trail of flames in its wake. Somehow this was thought to be a good idea. Take a Toyota Tacoma and take “portable” gaming to a new level. Fitted with four-player multiplayer full-size monitors, a thumping sound system and a fridge full of Mountain Dew. 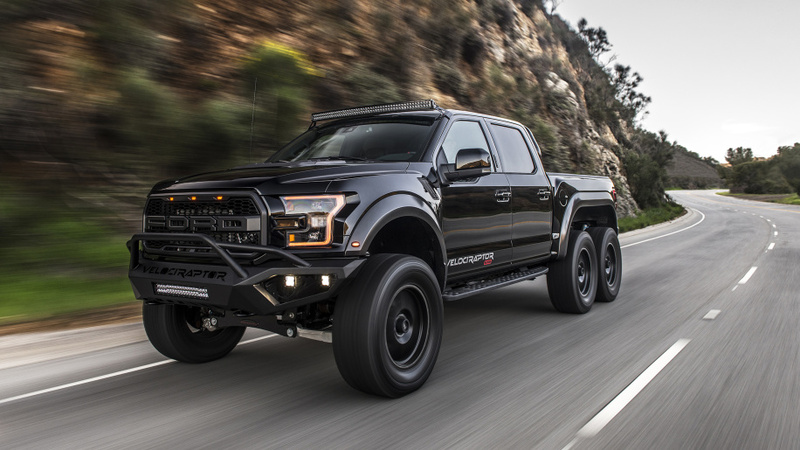 If trucks are more your speed, this VelociRaptor has more power and wheels to get you where you want to go with the help of twin turbochargers to push 600+ HP. 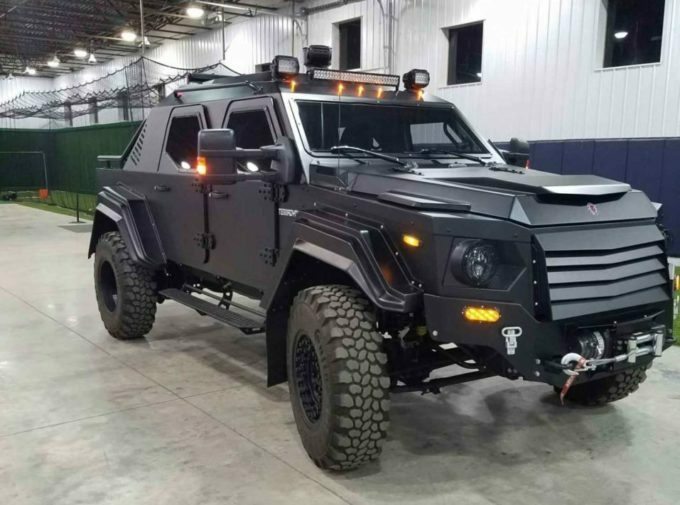 If you’re in need of something a little more rugged, the Terradyne Gurkha is essentially is a tactical armored vehicle with 330 hp built on a Ford F550 chassis. While it’s no supercar, it does offer safe passage. 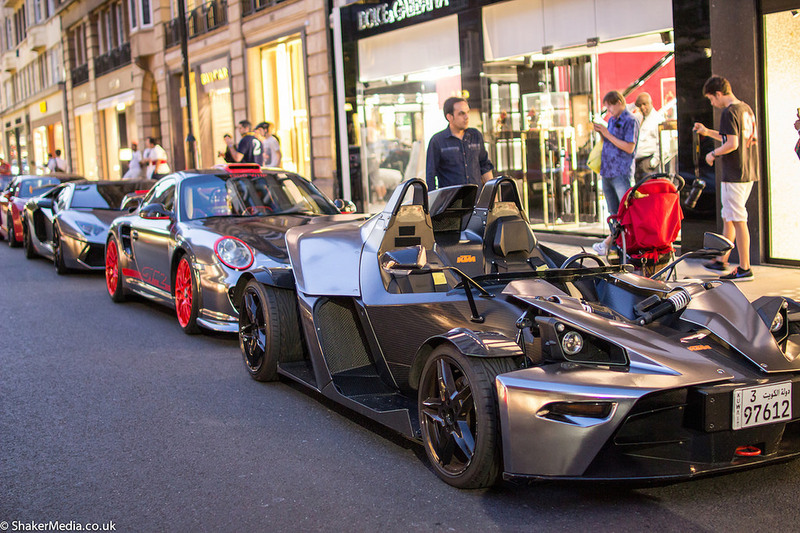 What’s basically a street legal go kart, the KTM X-bow is powered by a 2.0 L Audi turbocharged I4 with 237 hp (300 hp for R model) and a top speed of 134.9 mph. 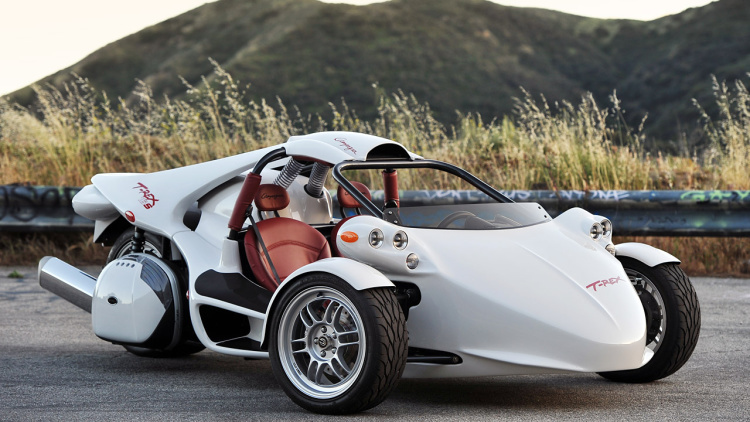 Another three wheeled car, the Campagna T-Rex is powered with Kawasaki 4 cylinders in line and delivers 197 horsepower. 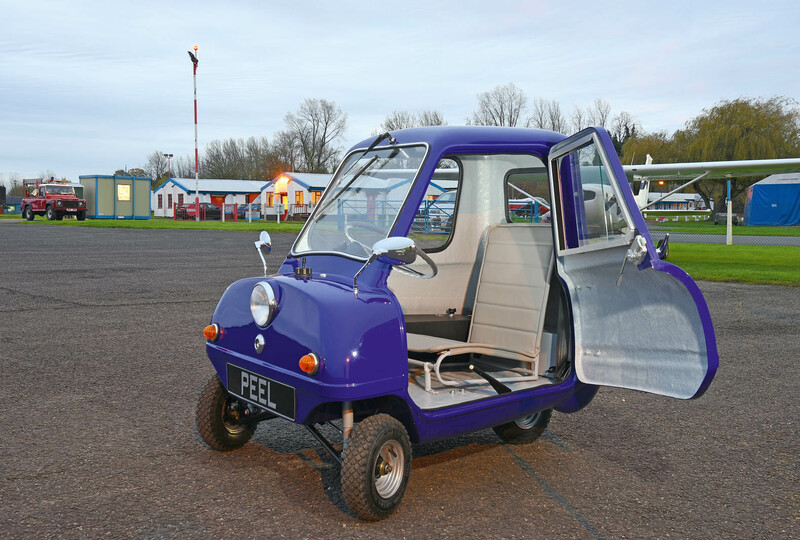 Probably the world’s smallest car, it was launched in 1963 with a 49cc two-stroke engine producing a staggering 4.8bhp of power. At just 54 inches long, should you have any troubles it’s light enough to pick up the back and drag it home. 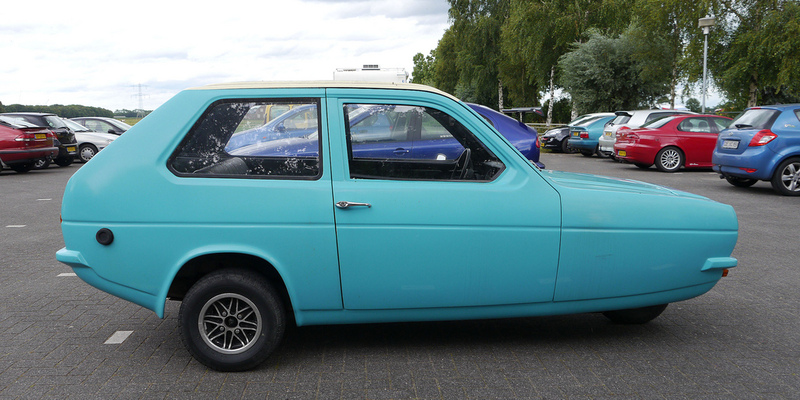 Not much to look at, the Reliant Robin can seat four and travel at speeds up to 85 mph. But next to the Corvette, it’s the most popular fiberglass-bodied car in the world, with more than 63,000 sold. With countless other crazy street legal cars out there, we have to give some honorable mentions to Formula Ford, Citicar, Haflinger, Suzuki X90, Cadillac Cyclone, Tuckers, Stout Scarab, Chevy SSR, Pininfarina X and VW’s The Thing.